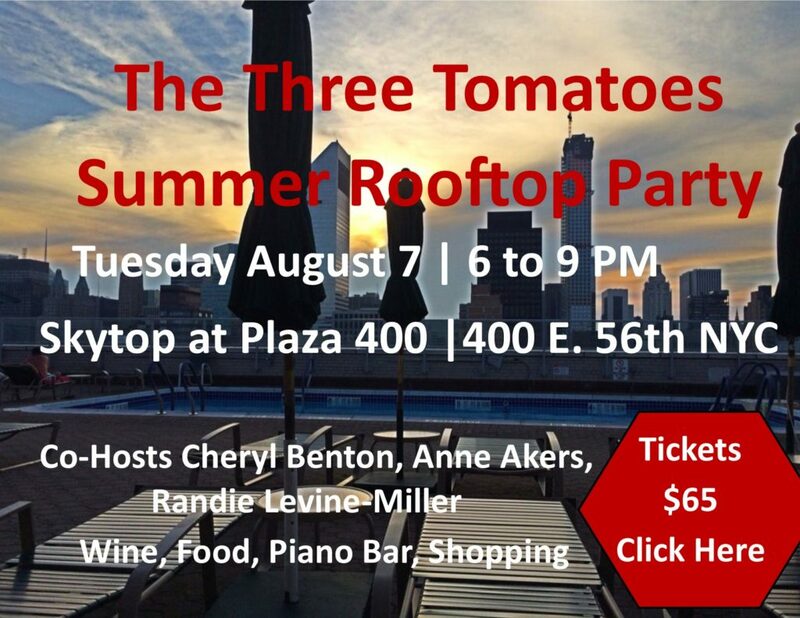 The hottest cool party this summer is Tuesday night – still time to get tickets to our Rooftop Party. 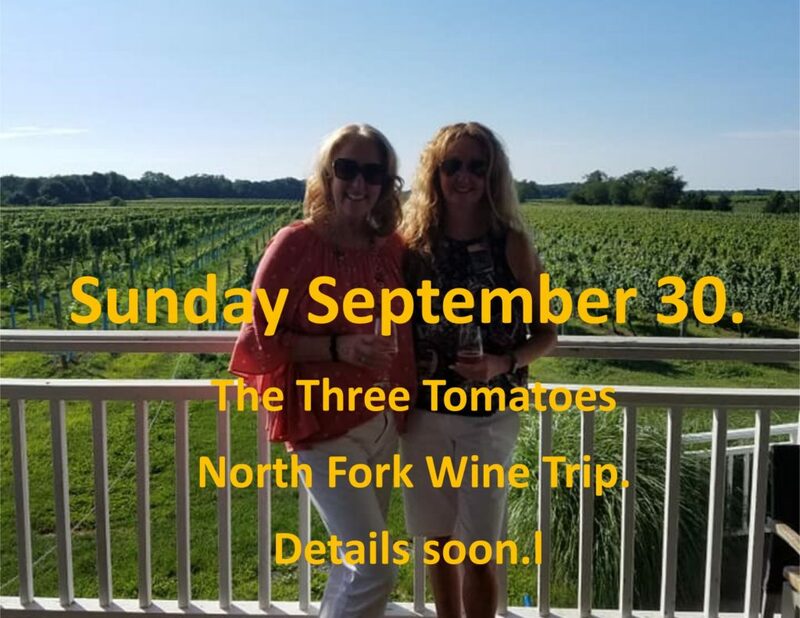 And skipping ahead to fall, our North Fork wine trip is Sunday September 30. 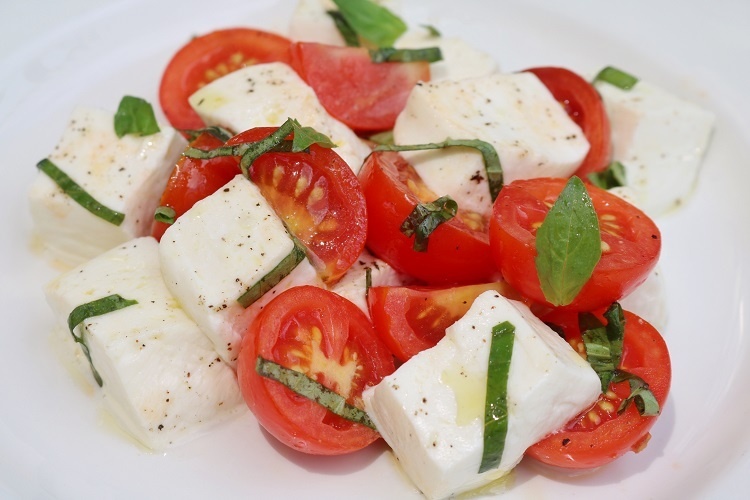 But there’s still lots of summer to enjoy like the Mozzarella Festa and rosé tasting at Eataly. Summer Streets are here – take a stroll or ride a bike from the Brooklyn Bridge to Central Park. Enjoy Hawaiian evenings at the Bronx Botanical Gardens. If you’re in the Hamptons the Food Trucks are heading your way, and check out the Honey Festival at Wave Hill. One of our favorite spots that make its own Mozzarella every day, Eataly invites you to celebrate this beloved Italian cheese. Enjoy a variety of mozzarella bites and wine pairings (tastings $5/wine $10) from 12 to 4. And then head next door from 3 to 4 PM to Eataly Vino for a complimentary rosé wine tasting from 3-5 p.m. Get the details. For three Saturdays (August 4, 11,18) from 7 am to 1 PM, enjoy 7 miles of car-free roadways. 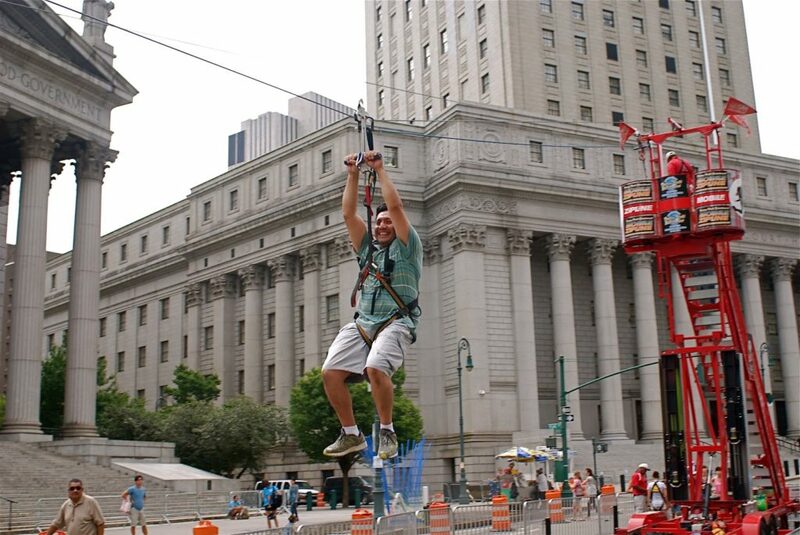 The route winds from Brooklyn Bridge to Central Park with food, entertainment, and fun activities including a zip line at Foley Square, and a climbing wall at Astor Place. Bring your bike, roller skates, rollers blades, or just stroll along. The programming also includes cultural activities such as live music, kid-friendly art workshops and walking tours of Park Avenue architecture. There will also be water fountains and concession stands providing sustenance along the way. 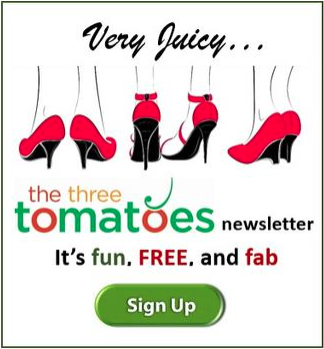 Get the details. 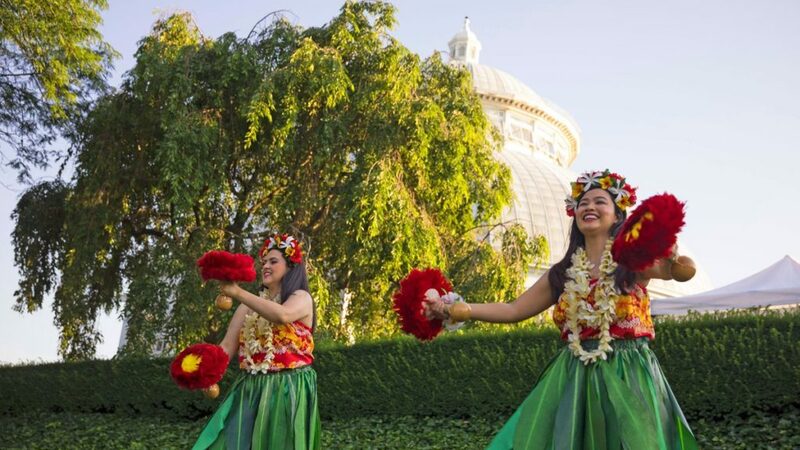 Head to the beautiful Bronx Botanical Gardens and get into the aloha spirit during these festive summer evenings, and celebrate the rich cultural artistry of the Hawaiian Islands with an after-hours viewing of Georgia O’Keeffe: Visions of Hawai‘i in the Art Gallery and Conservatory. Don your best aloha shirt and head to the Conservatory Lawn for interactive hula lessons that blend storytelling with rhythm and motion. Illuminated installations by contemporary Hawaiian-Chinese sculptor Mark Chai set the scene for a rotating lineup of live music and interactive lei-making demonstrations, where you can craft your own lei pin. Then unwind and enjoy an array of refreshments for purchase—from poke bowls to our signature cocktail, Passiflora Punch. 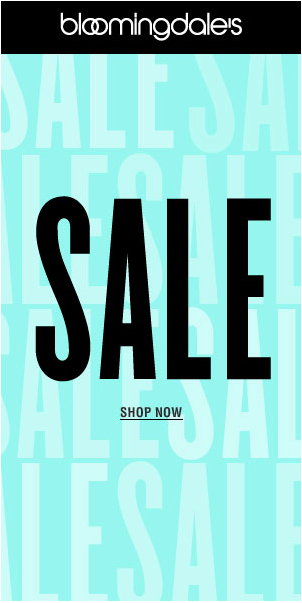 Get the details. Aug. 10. The Great Food Truck Derby in the Hamptons. Trucks from Manhattan to Montauk will hit the pavement to converge at the Hayground School in Bridgehampton for an early evening of mobile eats, local wine, craft beer and more. Entertainment will be provided by The Shockwaves. The cost for adults is $65 per person and includes one serving at each food truck and three complimentary beverages. 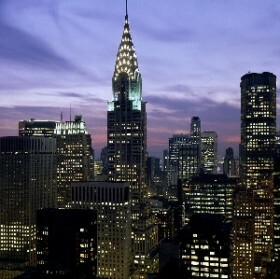 Cost for children is $20 per person and includes four servings and one complimentary beverage. Ticket availability is limited and can be purchased here. VIP tickets are available and cost $100 per person, offering early-access to the food trucks at 3:30 p.m. The event will coincide with the Hayground School Community farmers market (151 Mitchell Lane, Bridgehampton, NY 11932) The event will benefit Hayground schoolyard projects in the region, which provide culinary arts training for local kids. 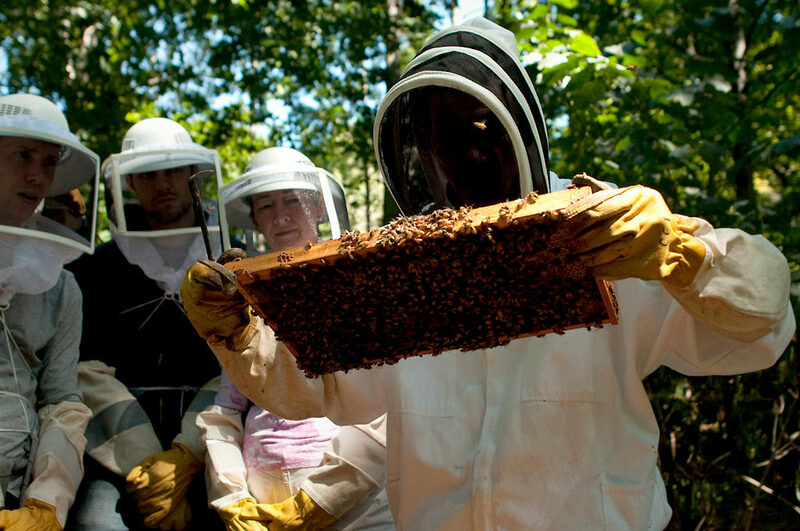 This signature weekend offers a buzz-worthy range of activities, from candle-making and honey-extraction demonstrations to a “Be a Bee” Family Art Project that has become a classic. Meet local beekeepers in The Shop, where you can enjoy a selection of local, artisanal honeys. Check here closer to summer for a full description of the celebration. 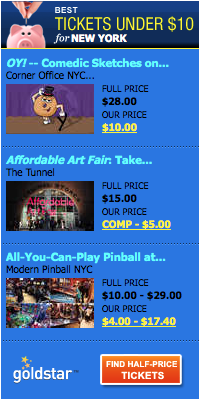 Admission to the grounds this weekend is $12 adults. Free to Wave Hill Members and children under six. Passes are not accepted. Get the details.